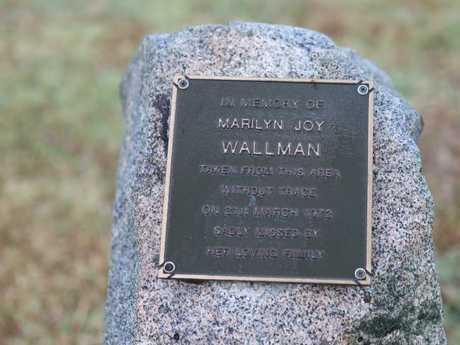 A PERSON of interest in the Marilyn Wallman investigation has responded to questions after being asked what he knew about the harrowing cold case. 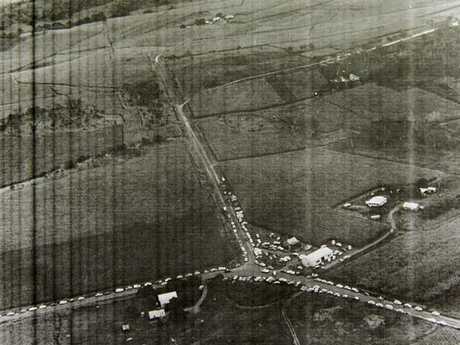 Noel Morris, who is living in a caravan park outside of Mackay according to A Current Affair, denied any involvement in the then 14-year-old's murder in the local suburb of Eimeo in 1972. But he told the Channel 9 program he had been interviewed by police about the case. Mr Morris revealed he was married to a relative of the Wallmans but did not elaborate any further. 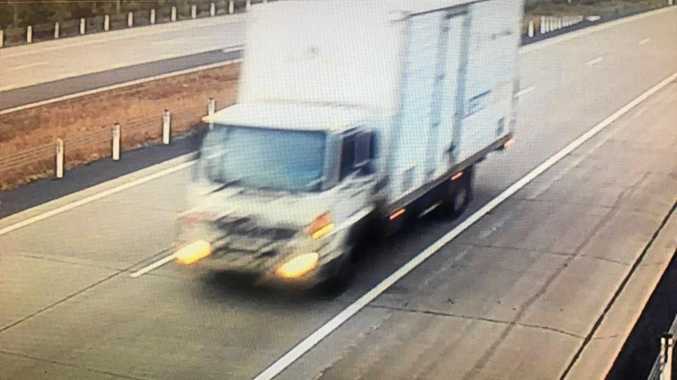 Channel 9 claimed Mr Morris admitted he was driving a car similar to one witnesses say was seen in the area at the time Marilyn disappeared from the side of the road. News Corp is not suggesting Mr Morris is guilty of any wrongdoing. The afternoon Mr Morris was confronted by journalist Chris Allen he was also with the man who found Marilyn's skull, Greven Breadsell. "It might be a good idea if you blokes f***ed off I think," Mr Breadsell said to the camera crew. Rex Wallman's favourite photo of his sister, Marilyn. Mr Breadsell has been interviewed by media in the past and has openly discussed the day he found Marilyn's skull, telling News Corp in 2016 he was out to get palm leaves for his mother when he found it. It comes after The Courier-Mail reported police were looking at a "local man" in the enduring cold case mystery. Detectives said it was "crunch time" in the 46-year investigation, as a record reward of $500,000 was announced for information leading to a conviction. Marilyn, who would be 60 this year, disappeared from the side of the road while riding her bike. She was a few minutes ahead of her two brothers, Rex, then 8, and David, then 11, when it is believed that she was ­grabbed and dragged into cane fields. Her brothers came across her ­abandoned bike, its front wheel still spinning. 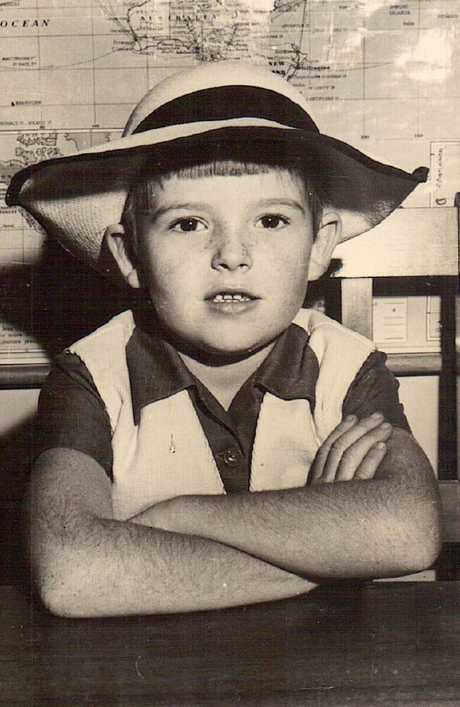 "I was terrified, I was sitting on the bitumen road, hanging on to my bike and sort of desperately waiting for David and Mum to come back," Rex recalled on A Current Affair. "Someone still knows something, that's for sure. We have said that for a long, long time and as the years go by (and) everyone gets older, hopefully there is still somebody out there that is still living that knows somebody or something," David added. Detective Inspector Damien Hansen said police had one person of interest, but worried that with so many years gone by, those with information would be elderly or may have died. "People aren't getting any younger, we'd seek them to come forward and listen to their conscience," he said. "We do have a person of interest. They're not getting any younger. (The reward increase) is about that added incentive for them to come forward," Det Hansen said. Indemnity from prosecution could also be offered for any accomplice who did not actually carry out the murder. Police said the person of ­interest still lived in the area. premium_icon Did ‘local man’ kill young Marilyn?